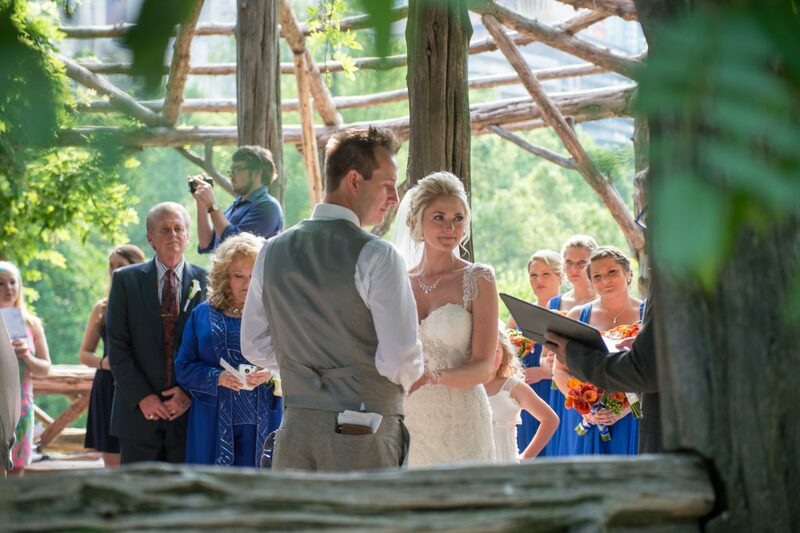 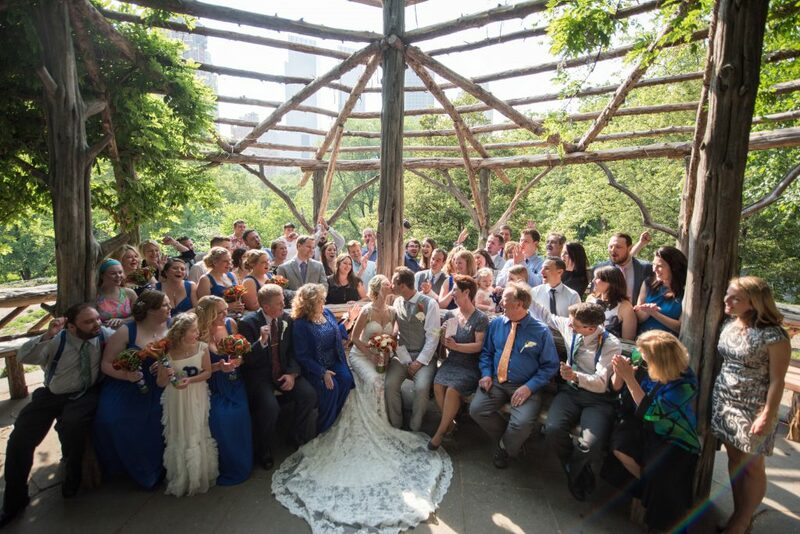 This was an intimate wedding of about 40 guests from TN. 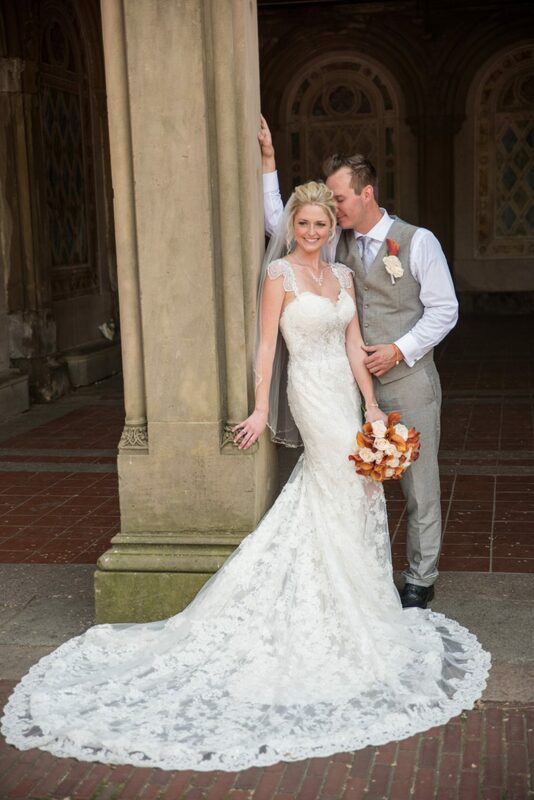 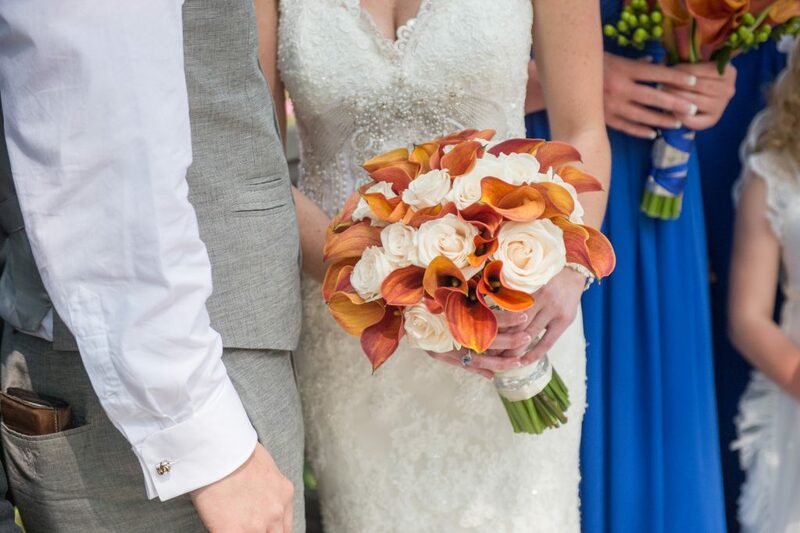 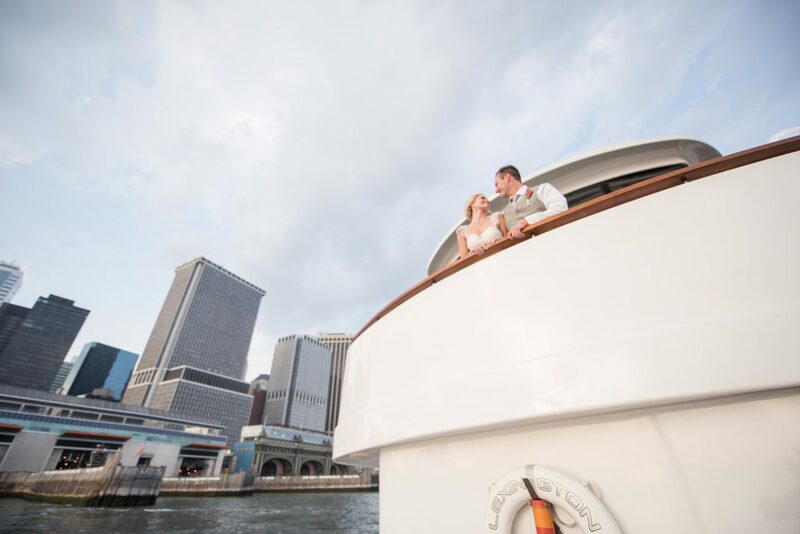 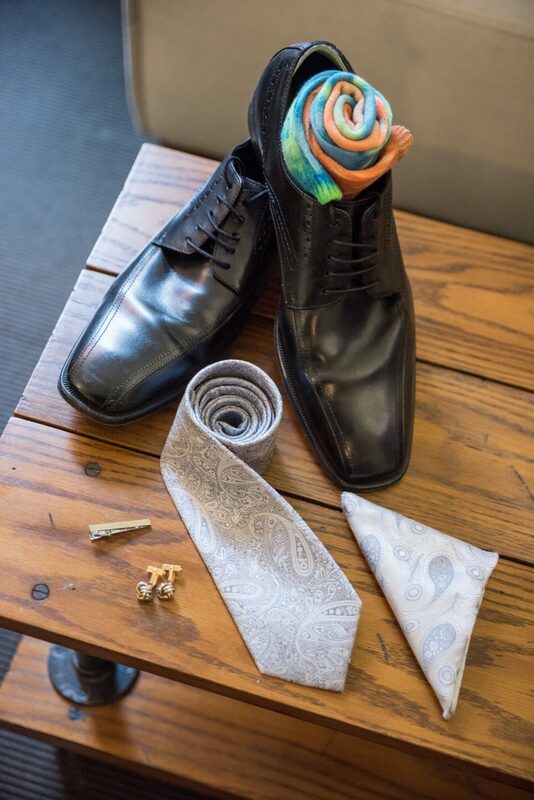 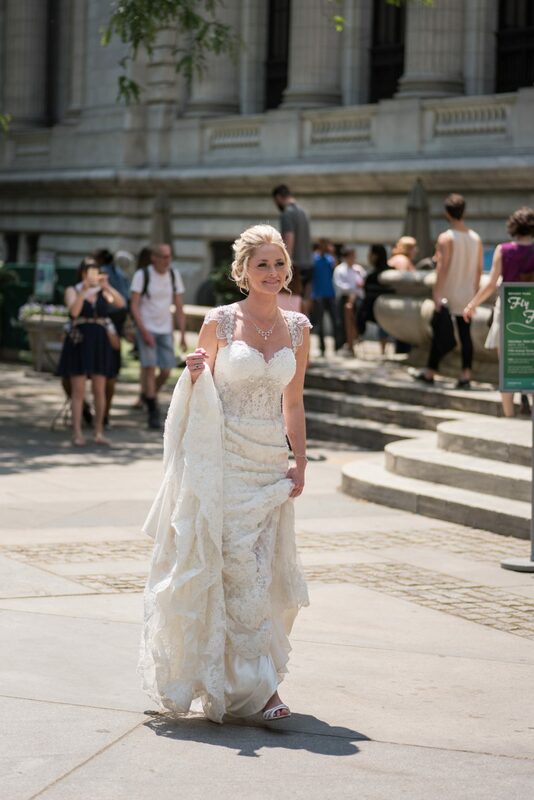 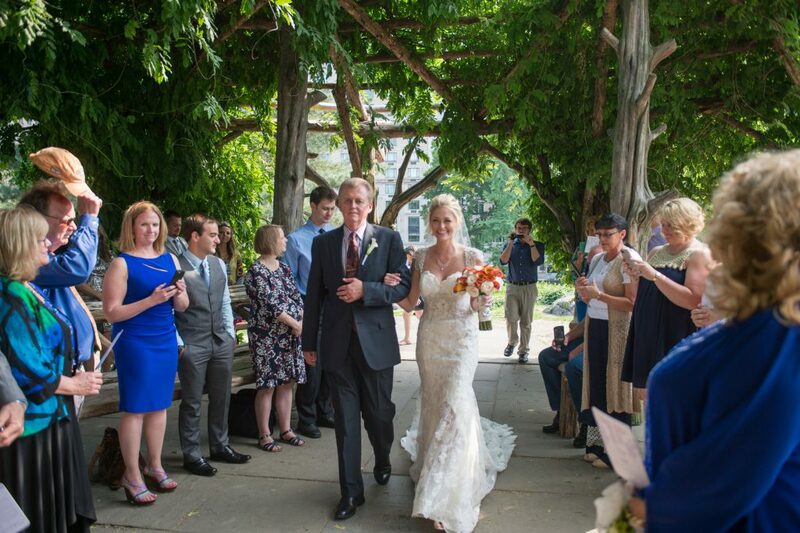 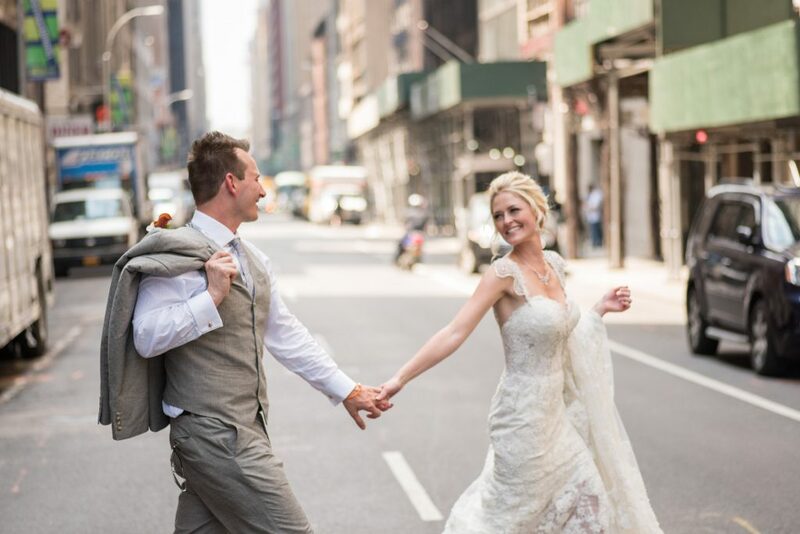 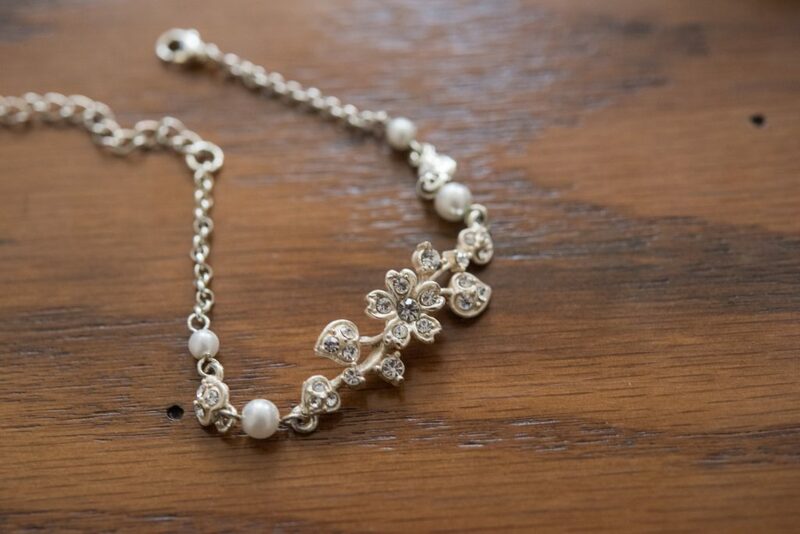 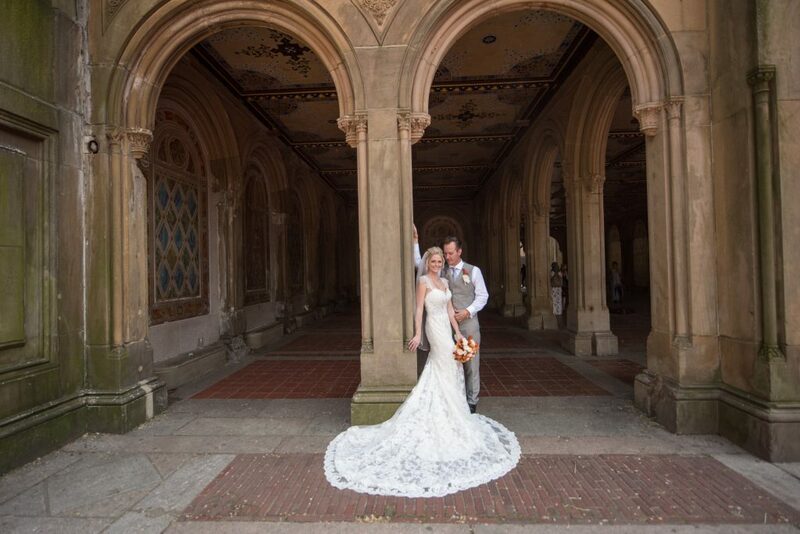 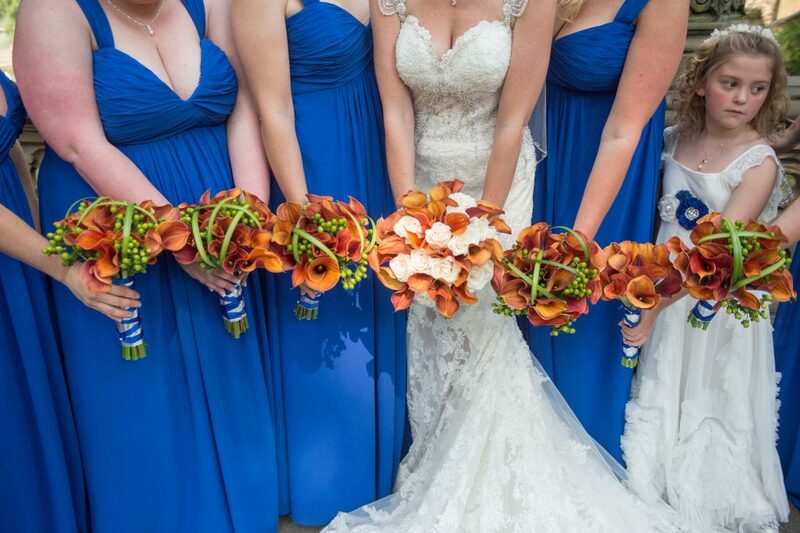 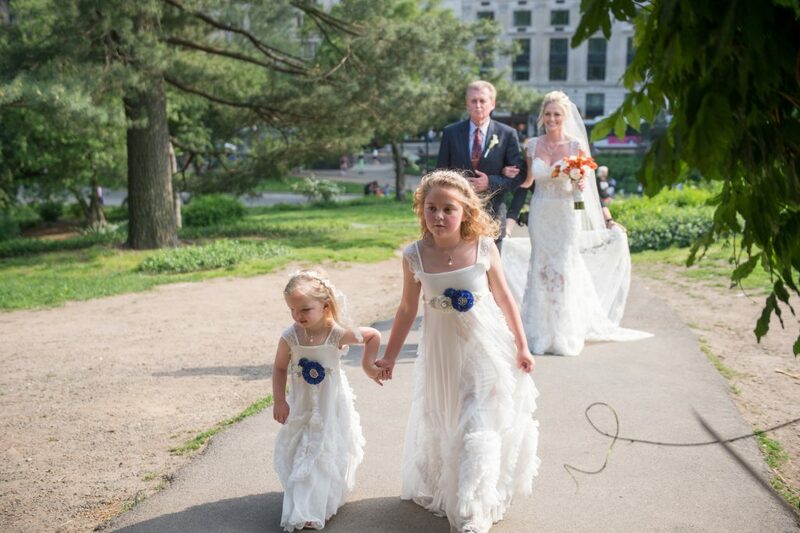 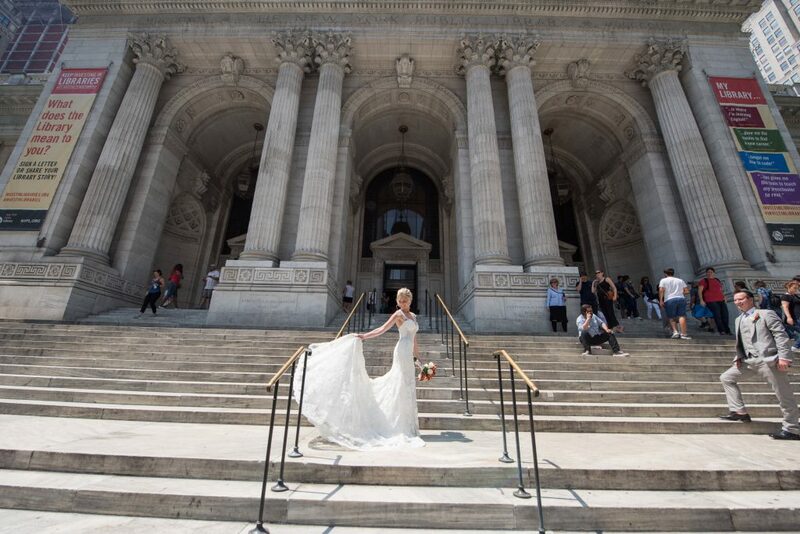 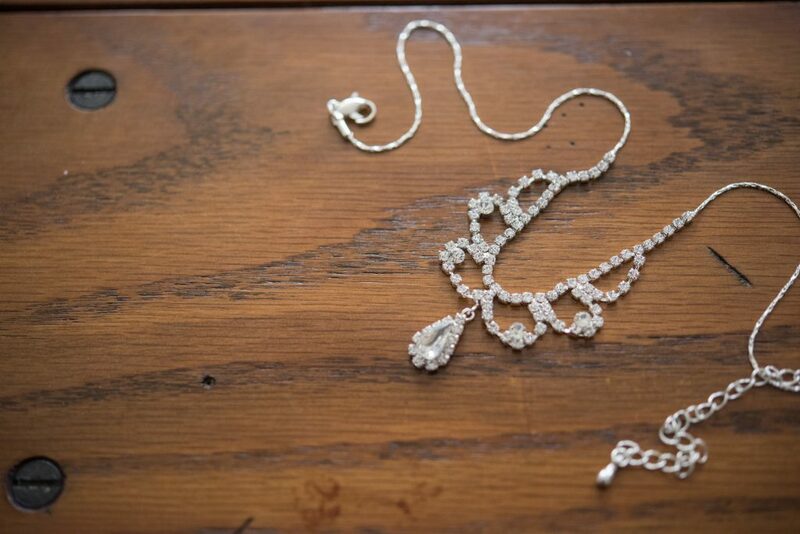 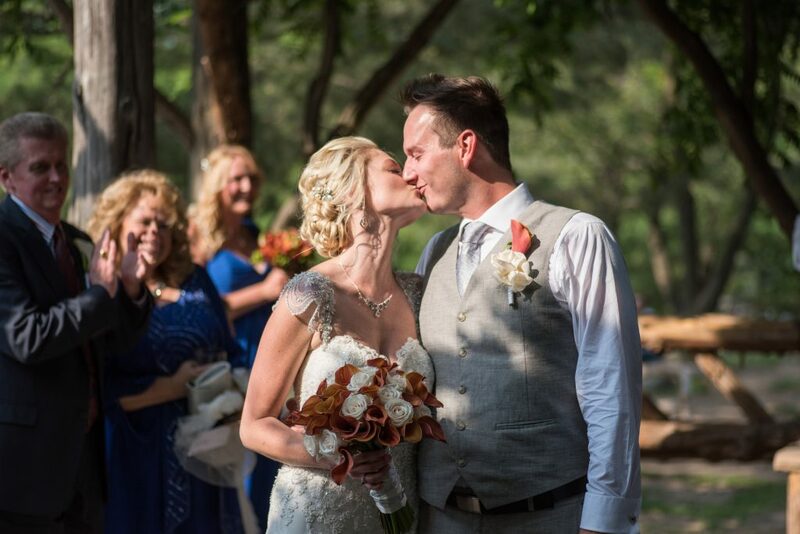 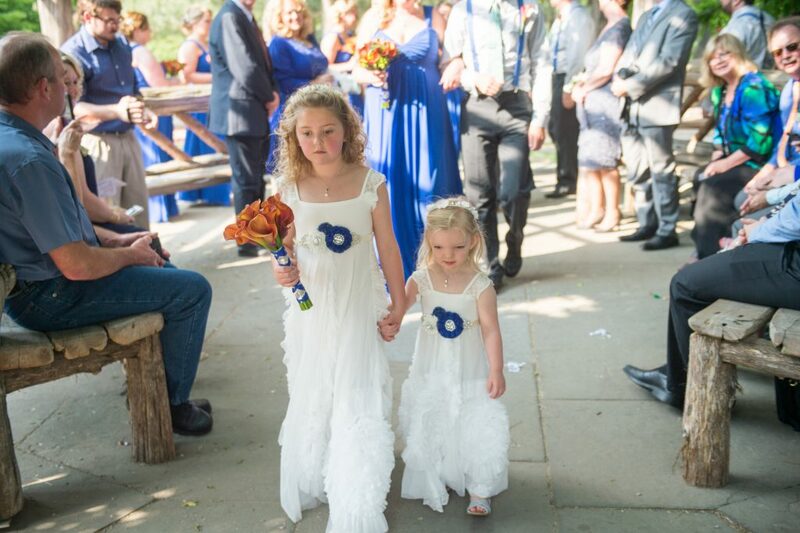 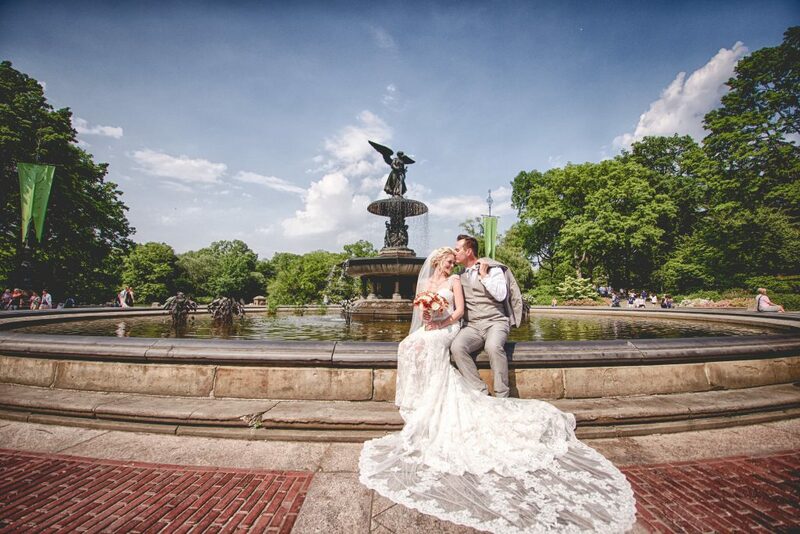 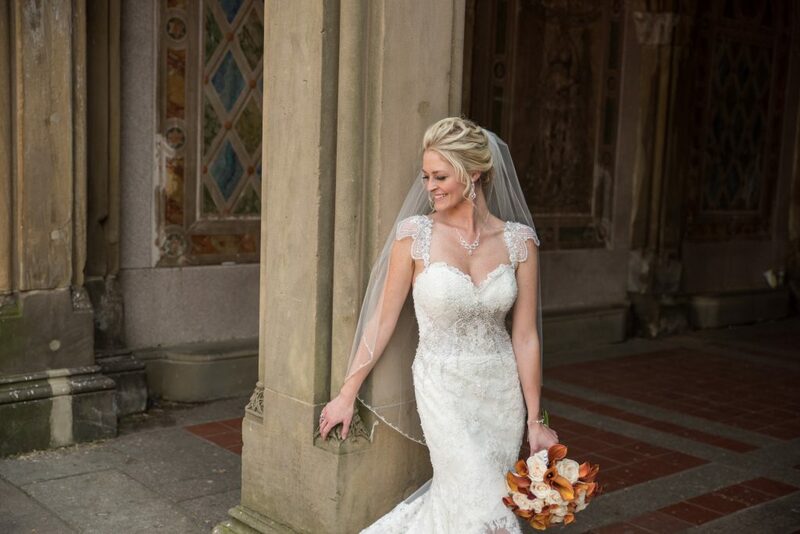 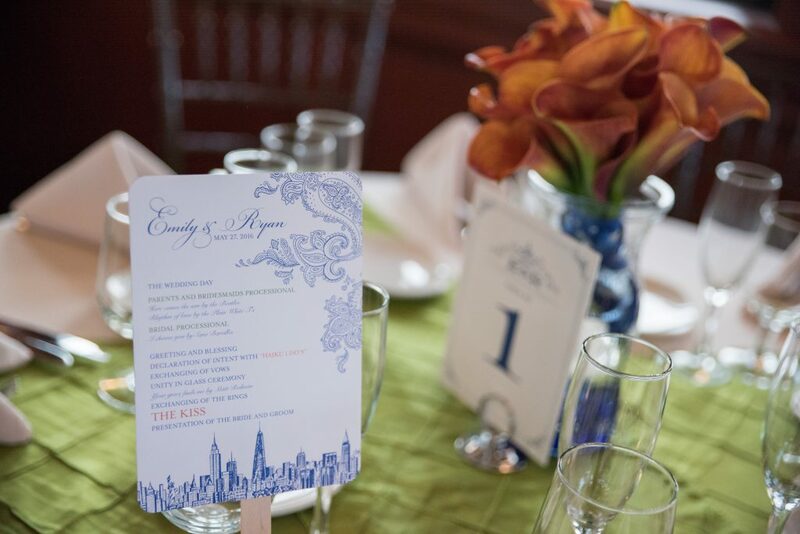 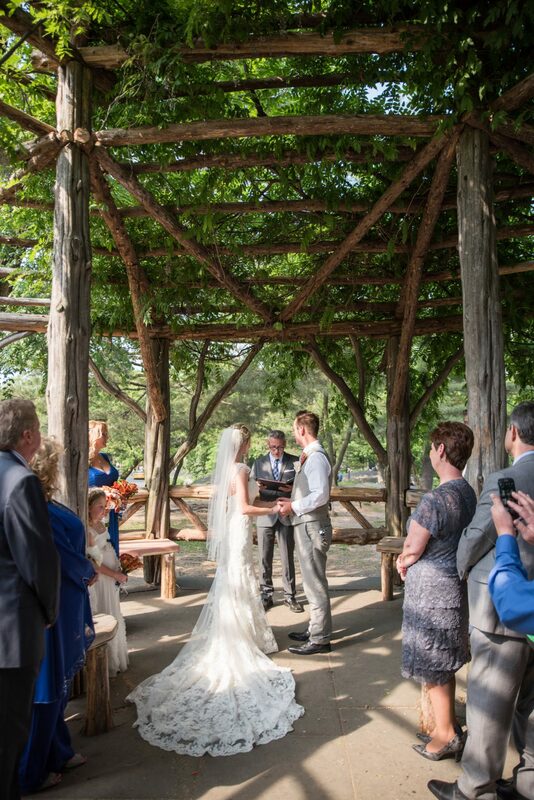 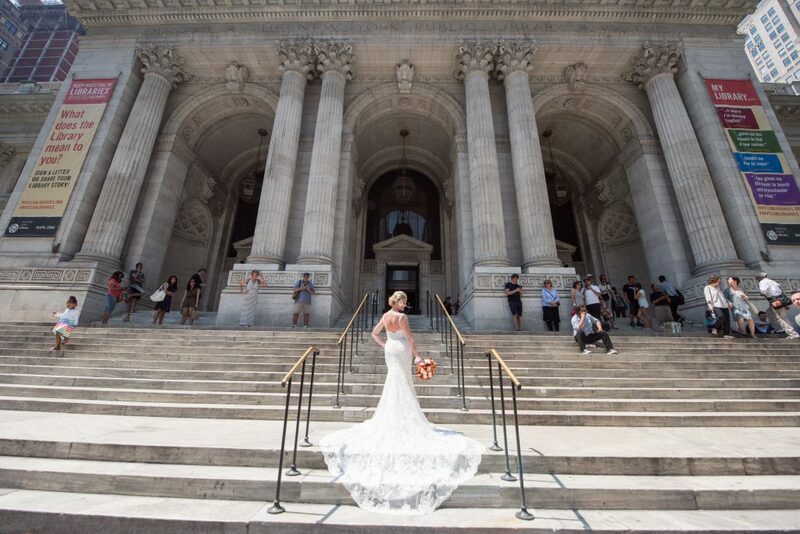 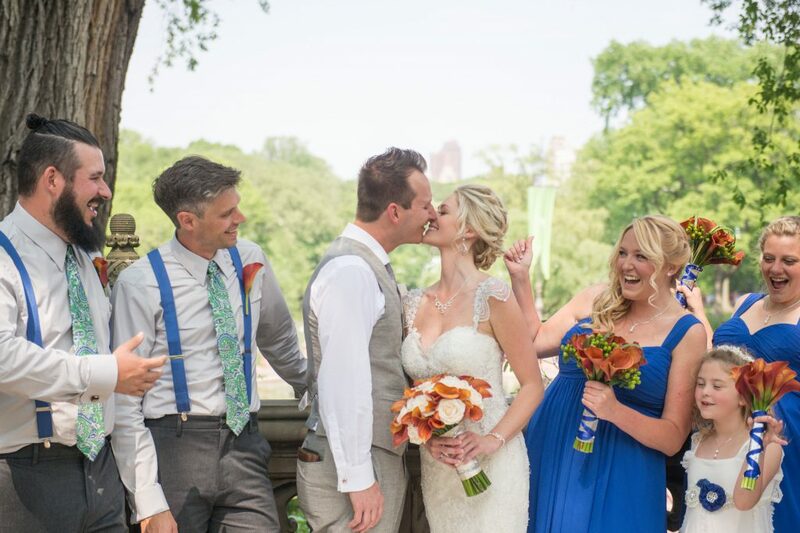 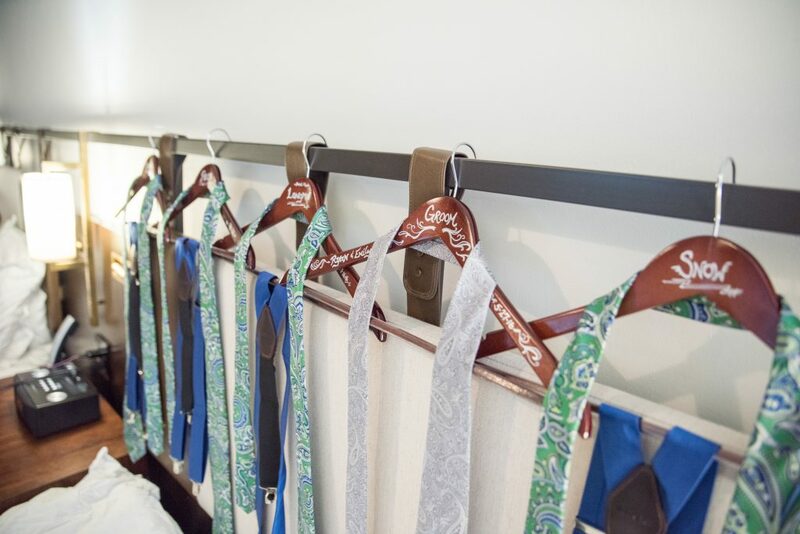 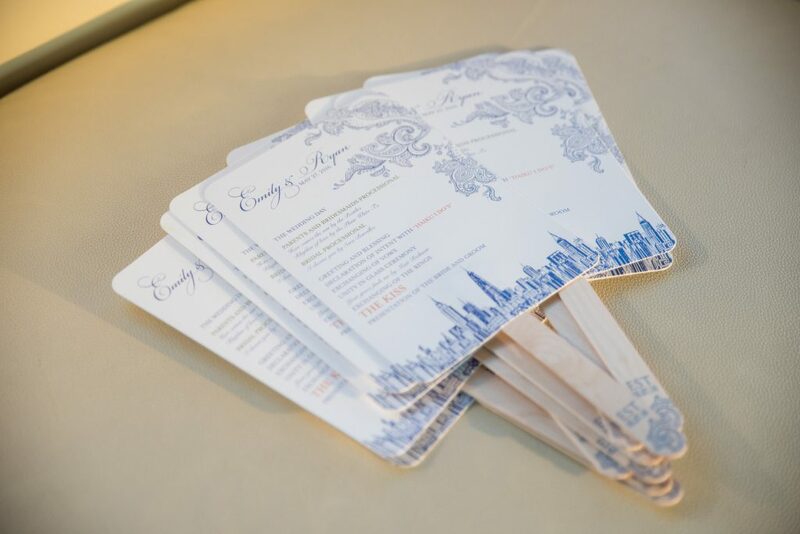 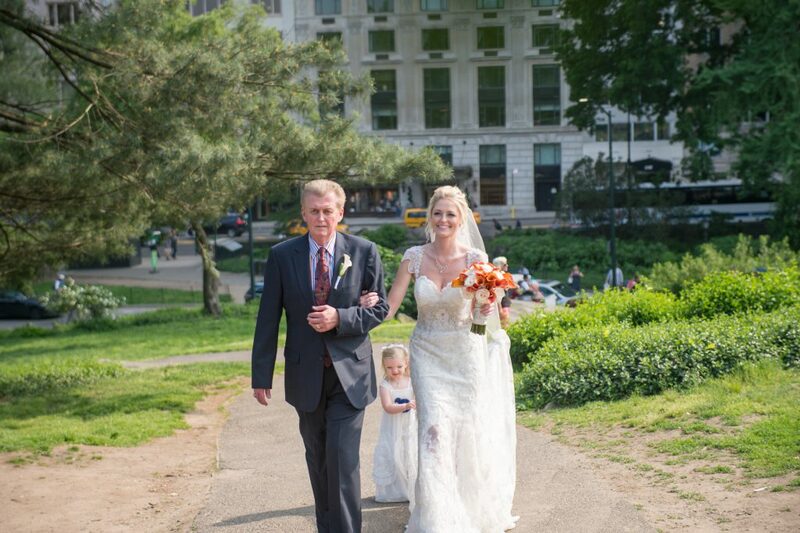 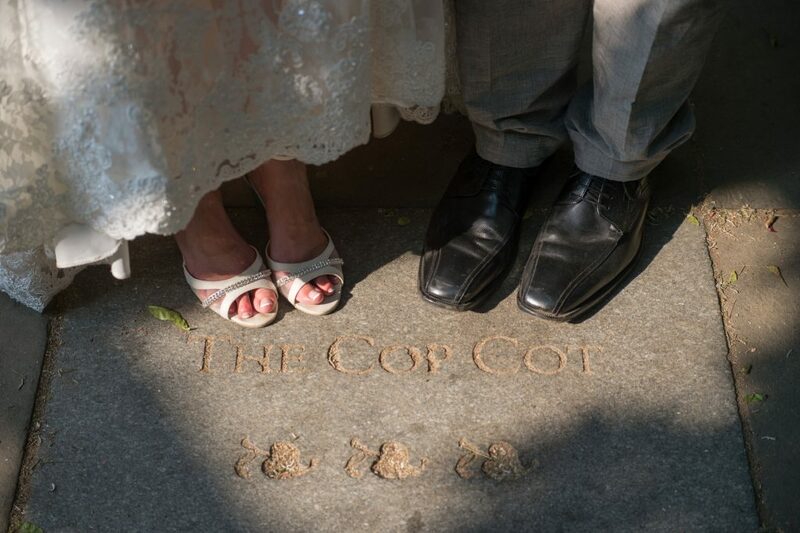 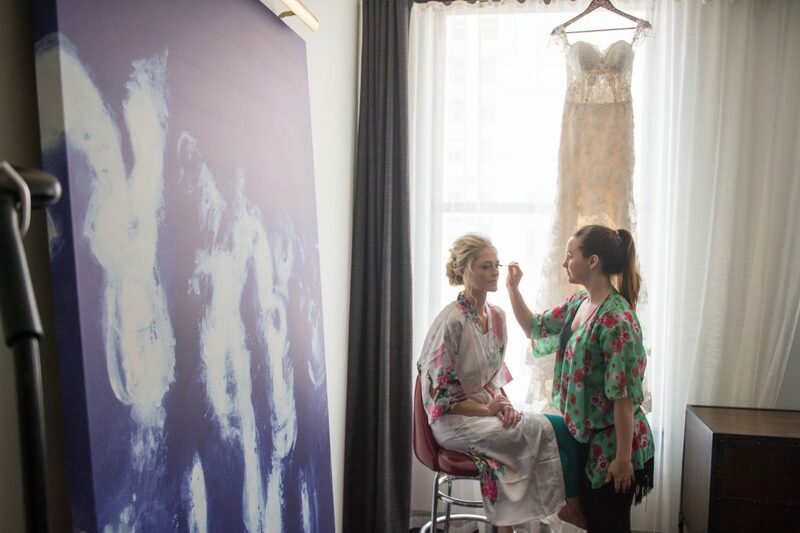 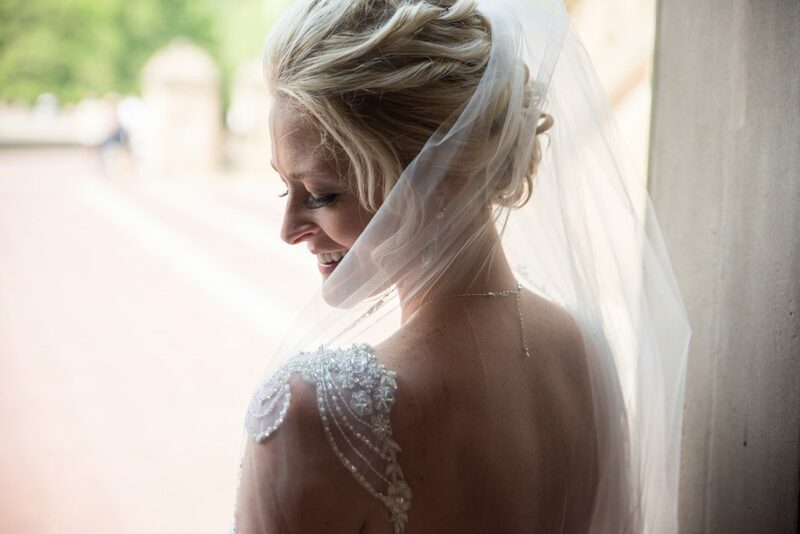 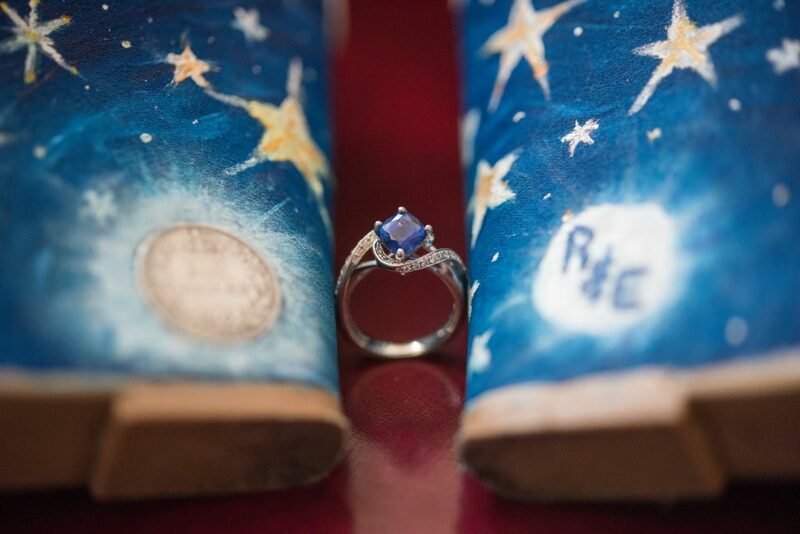 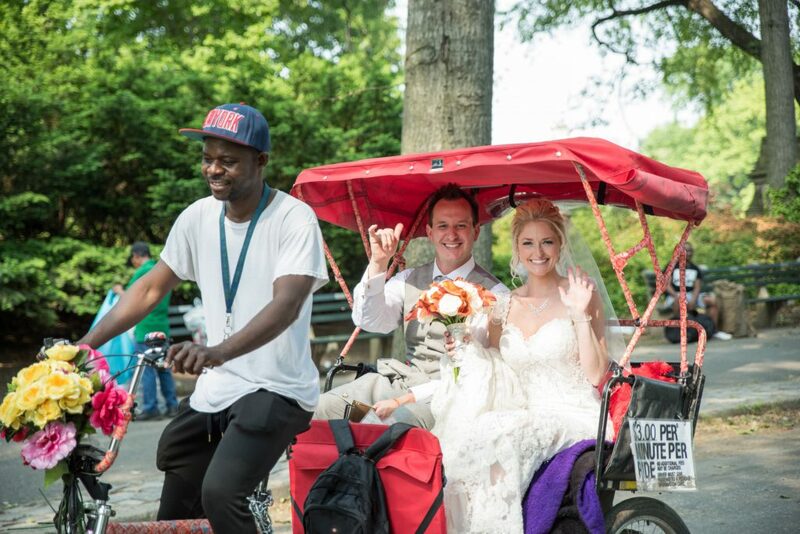 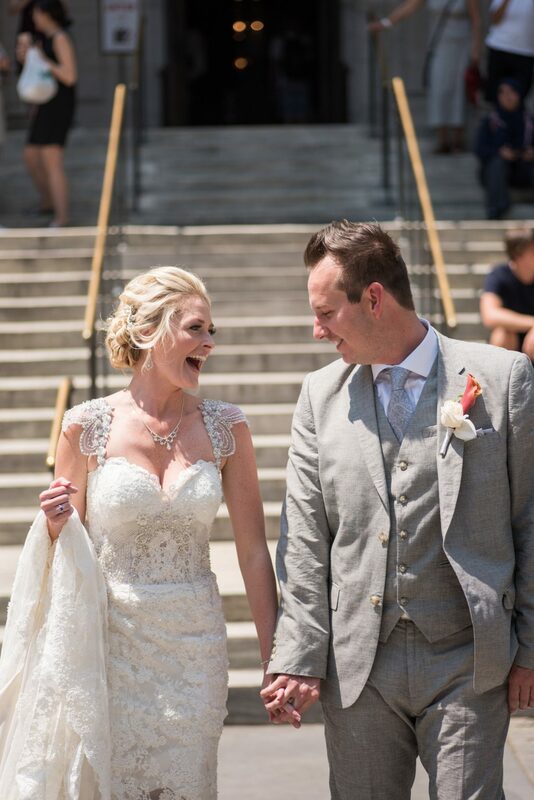 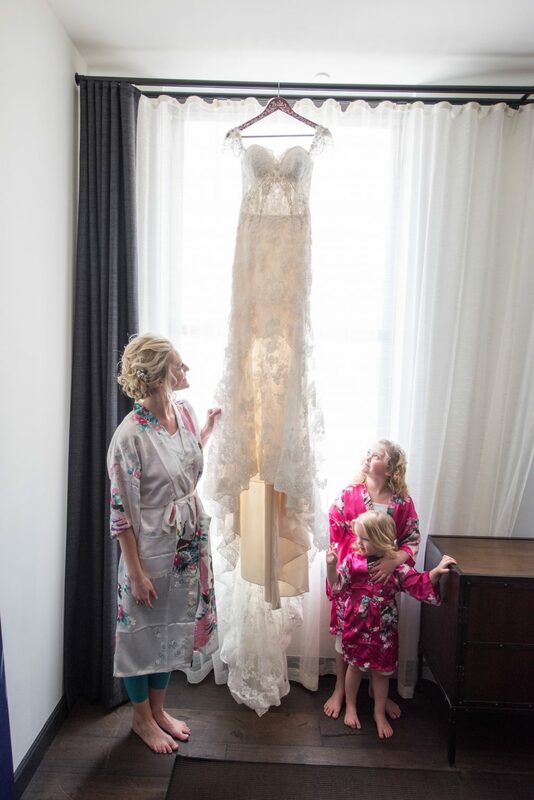 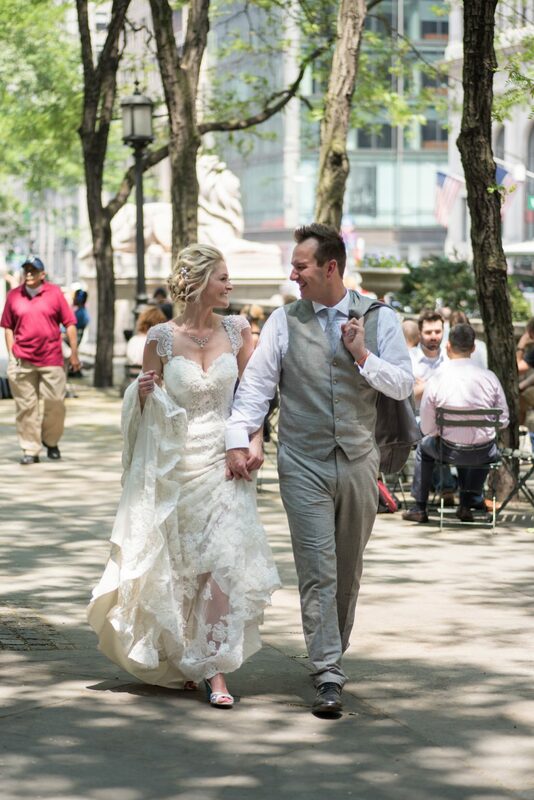 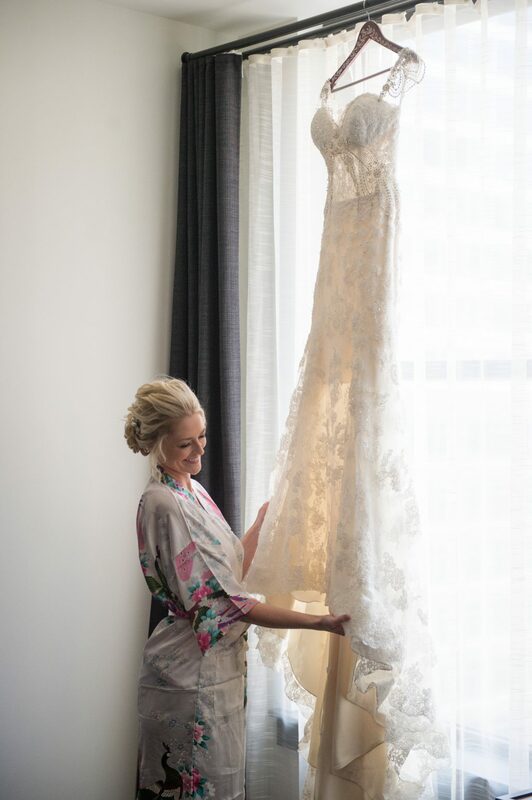 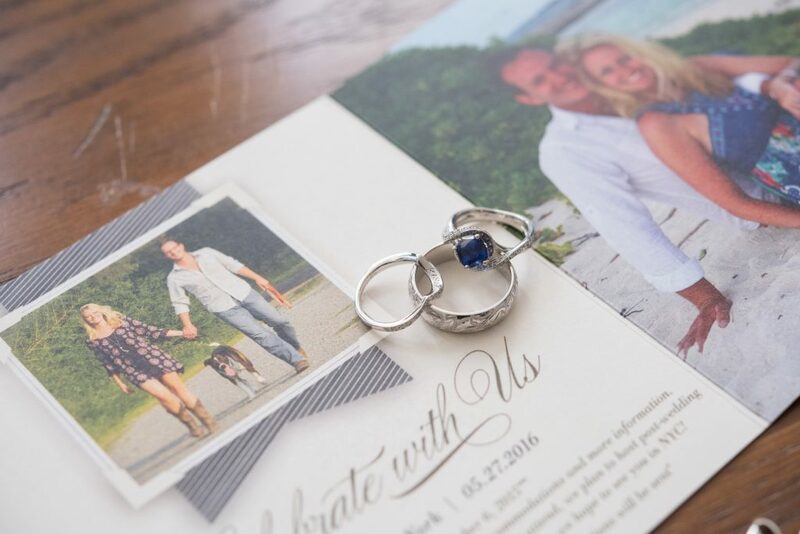 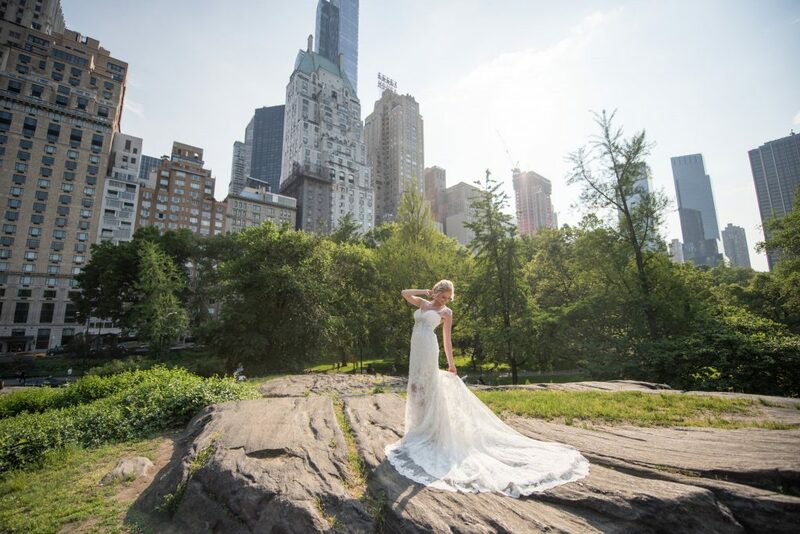 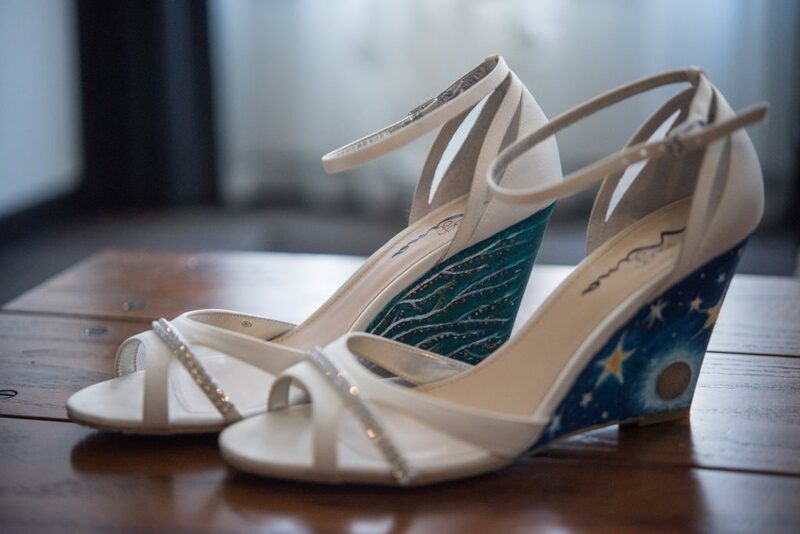 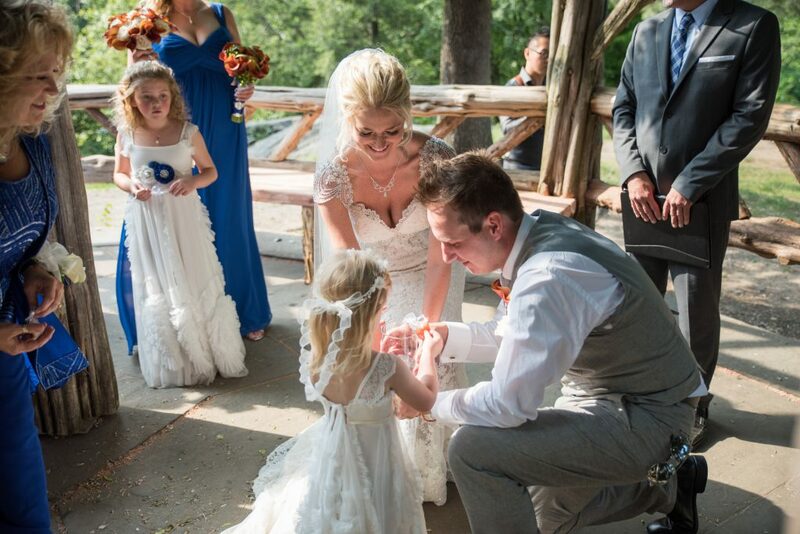 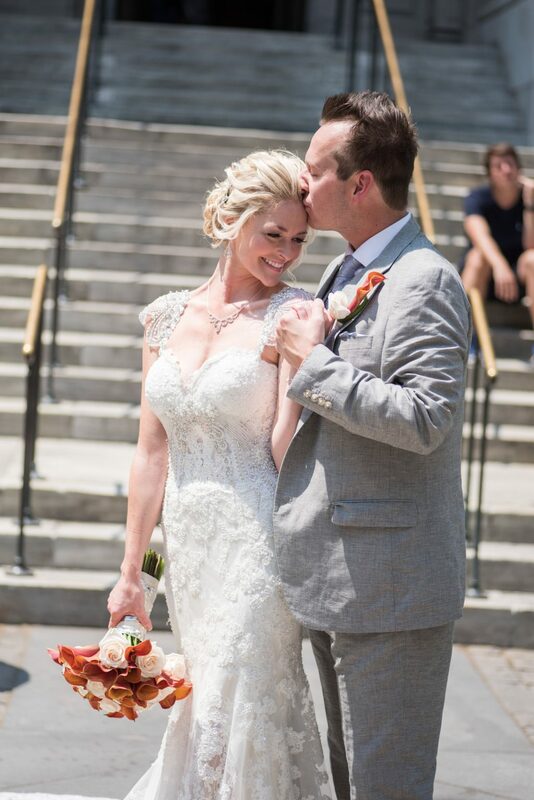 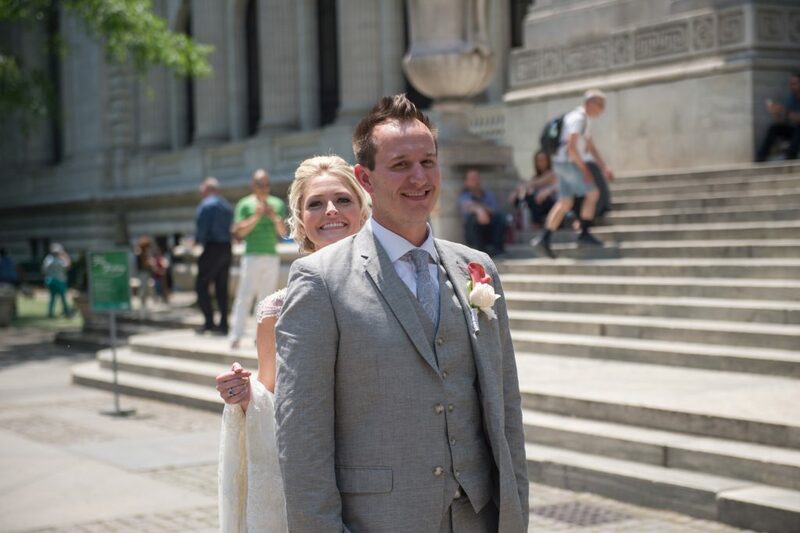 The bride and groom chose NYC as the destination since it was one of their favorite cities to visit. 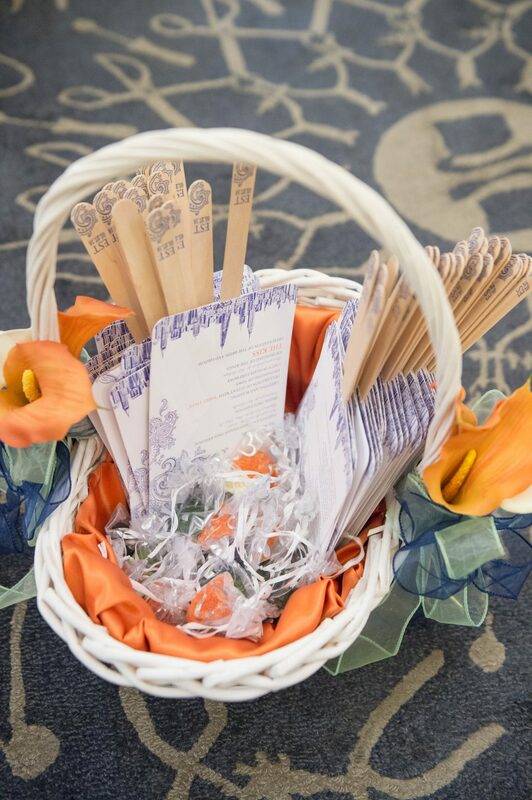 The celebration started Friday evening with a welcome party at Oovina Latin Kitchen and Wine Bar. 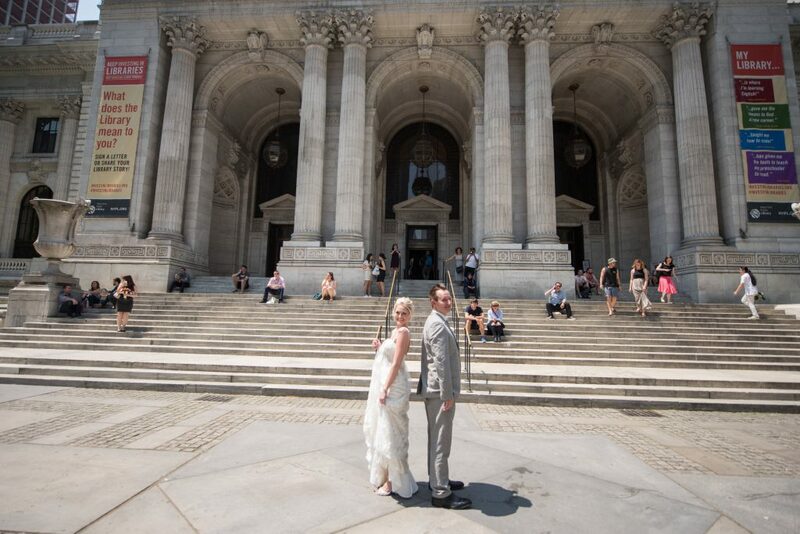 and end Sunday with a bus tour around the city for the guests. 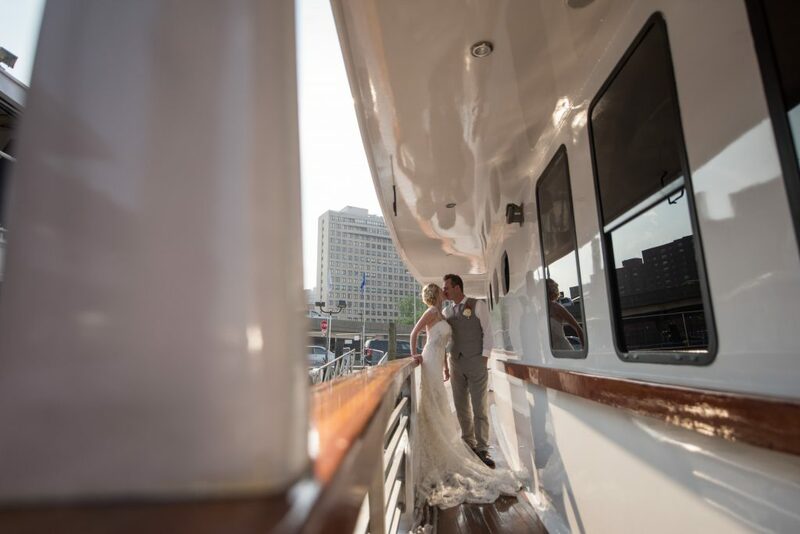 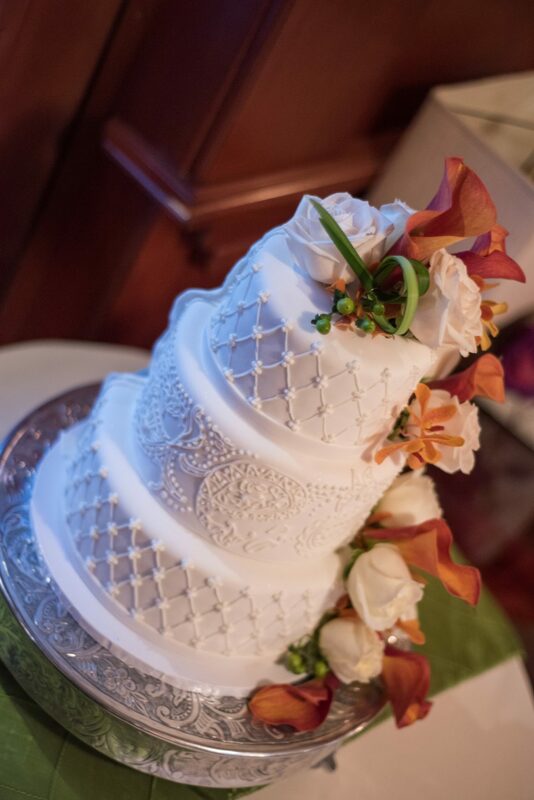 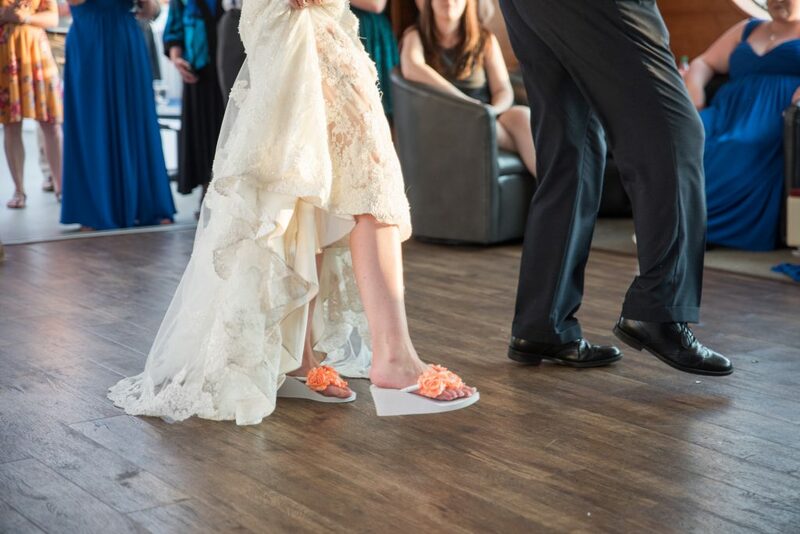 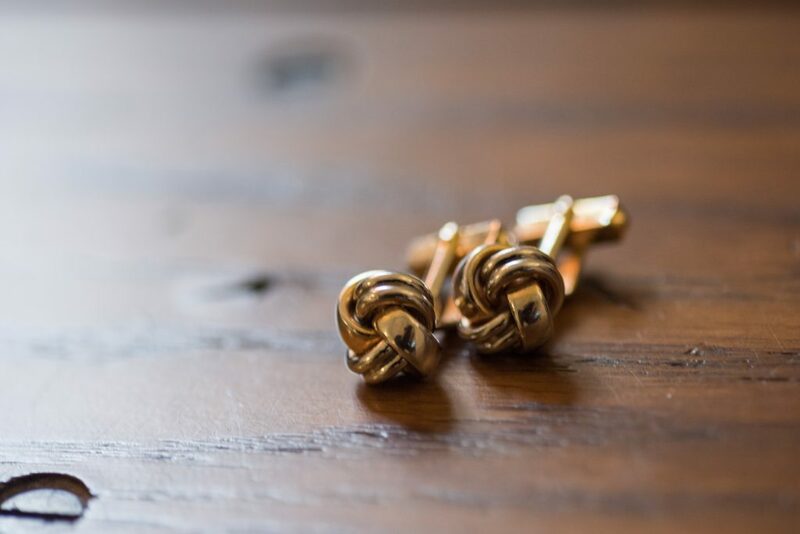 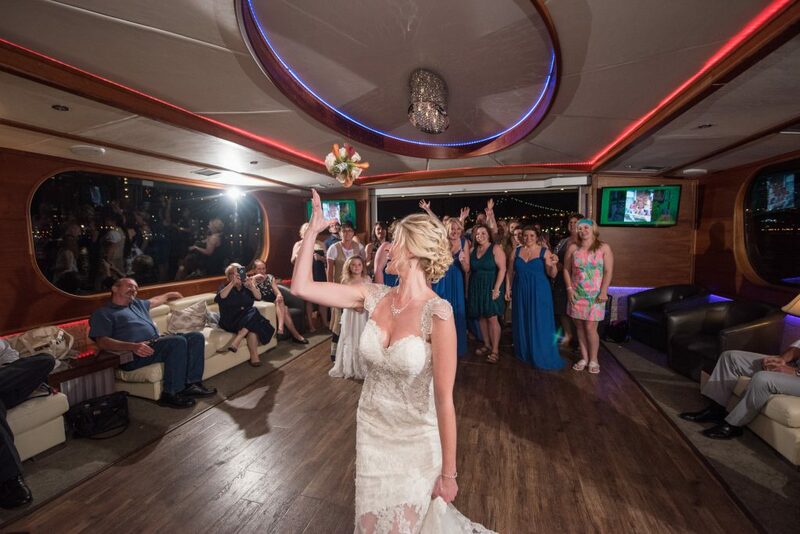 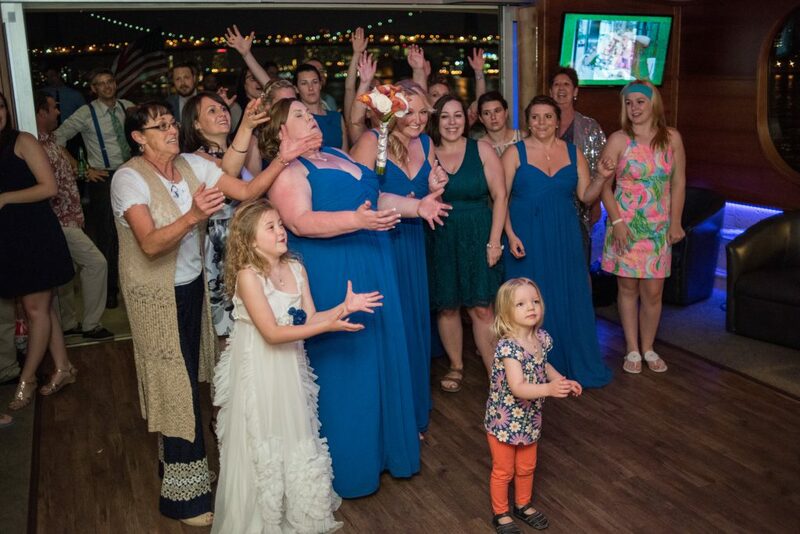 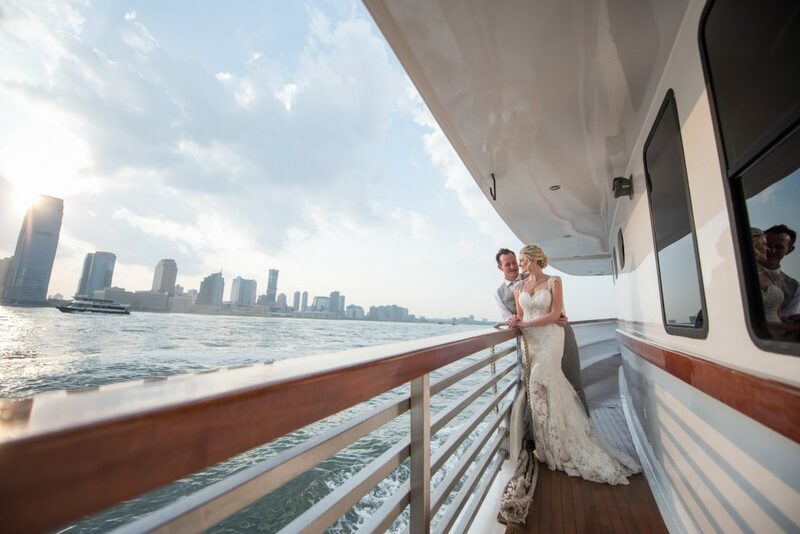 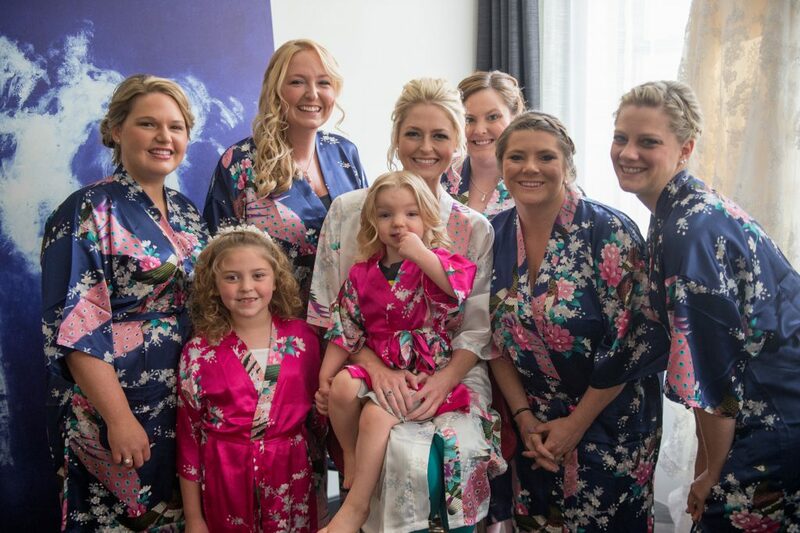 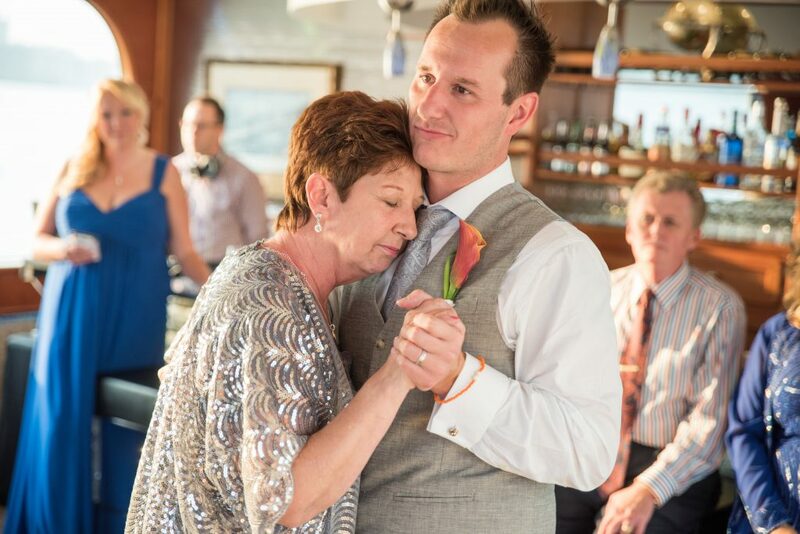 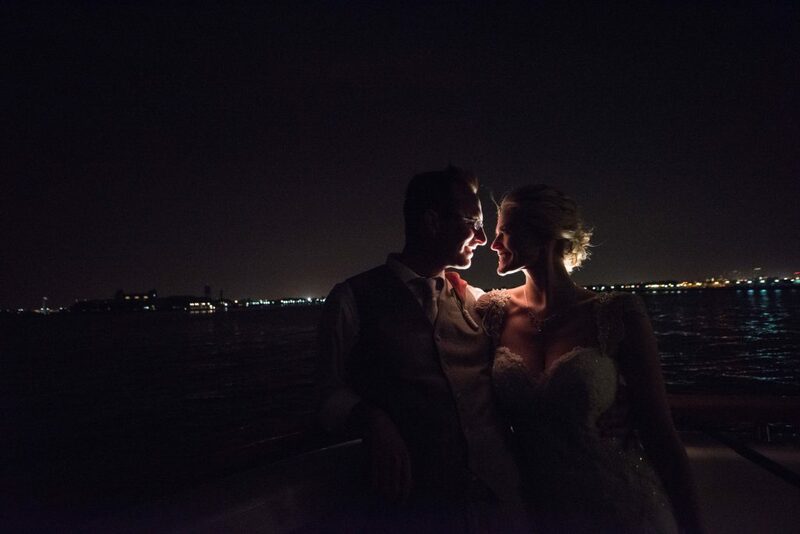 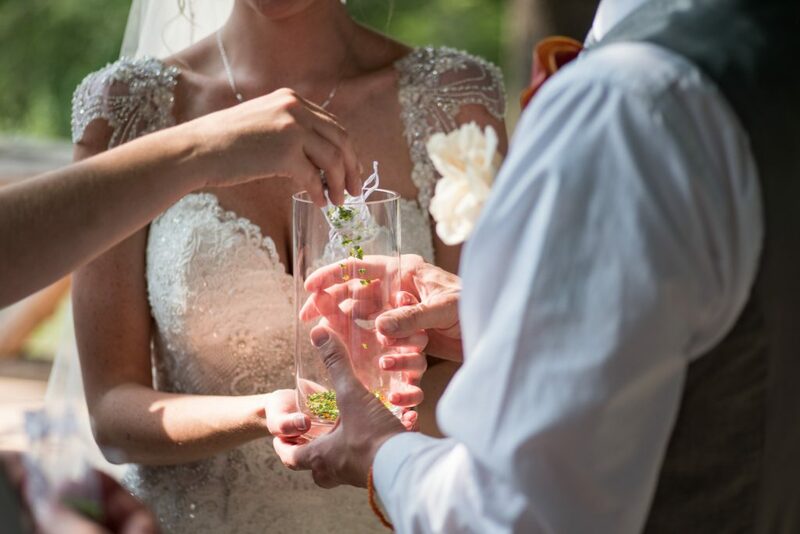 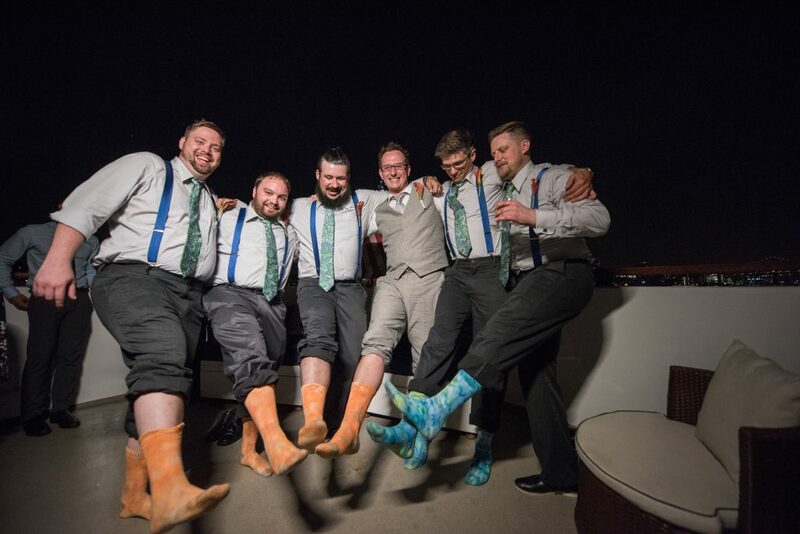 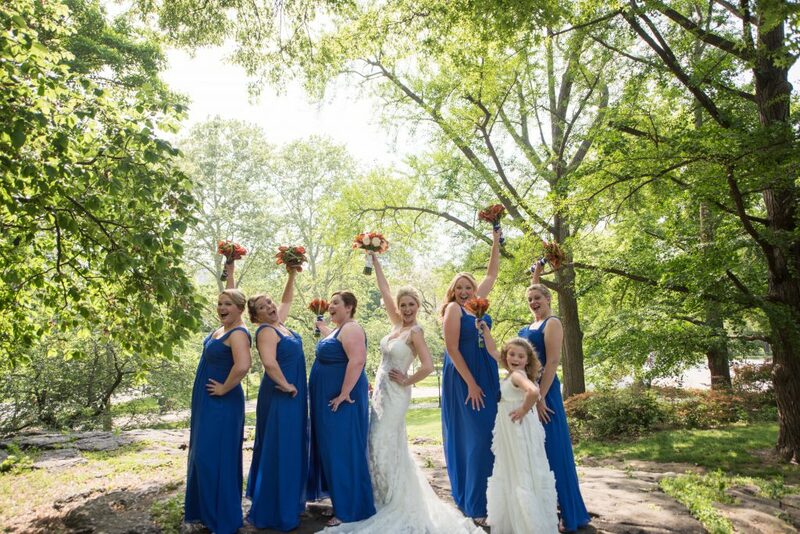 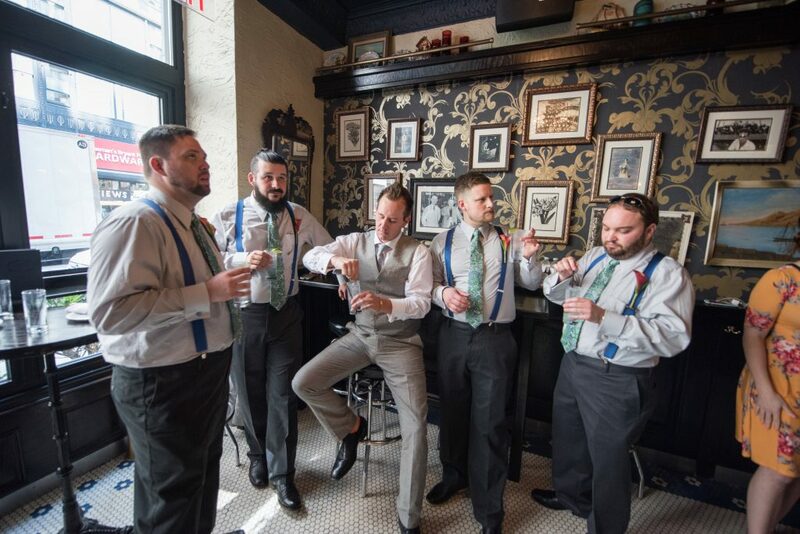 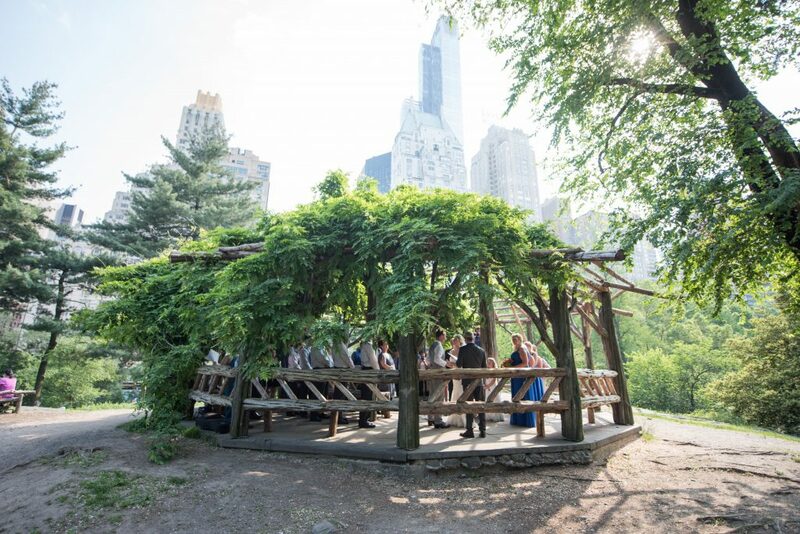 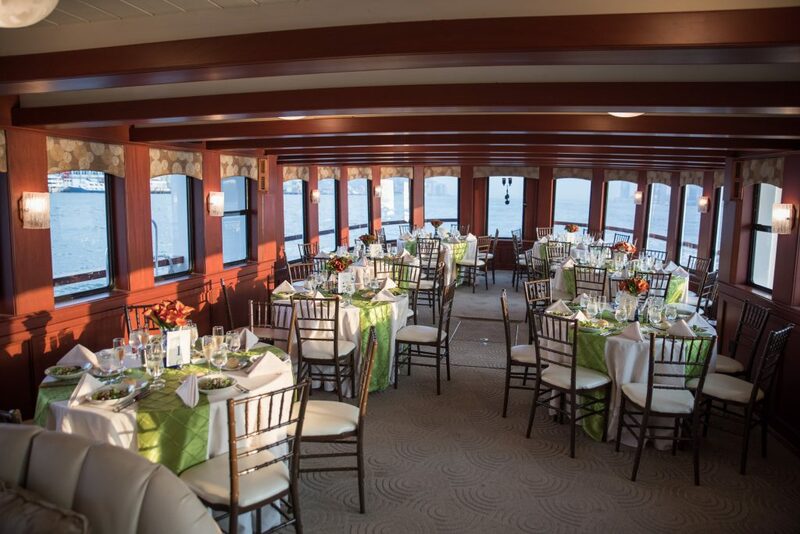 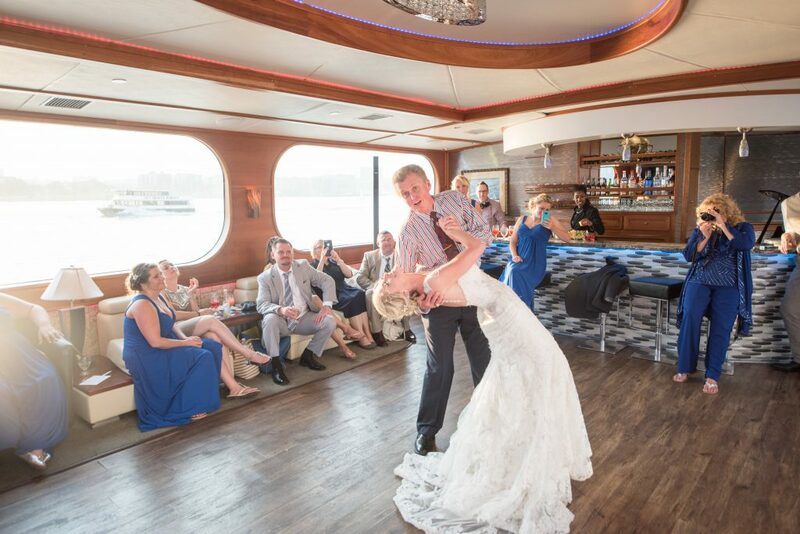 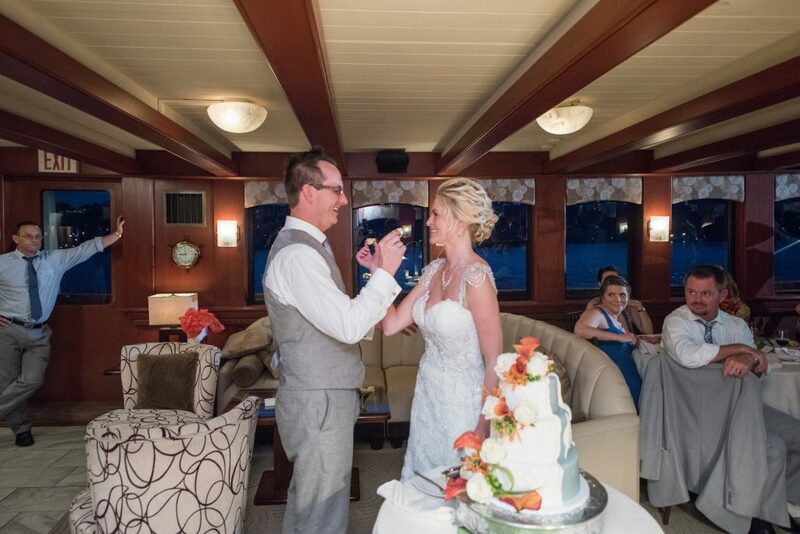 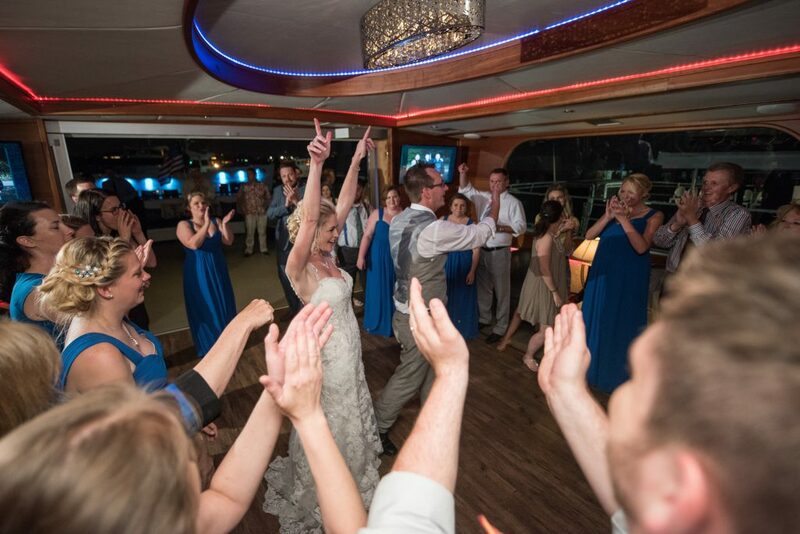 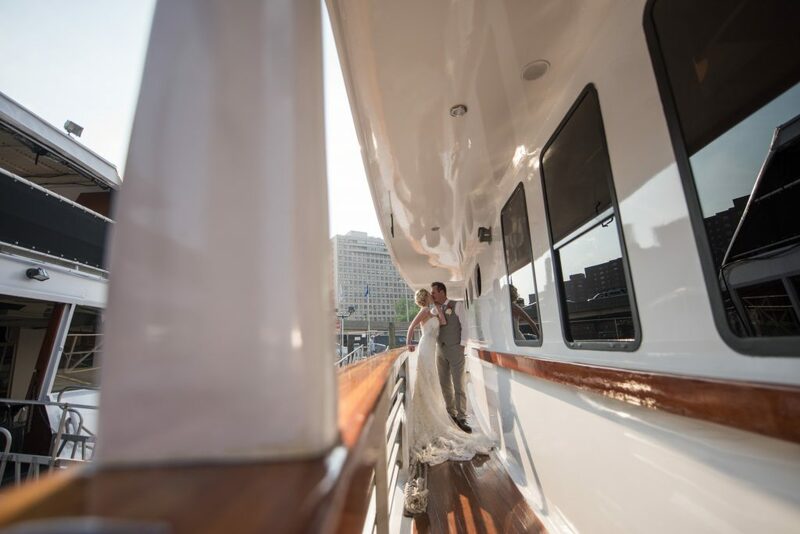 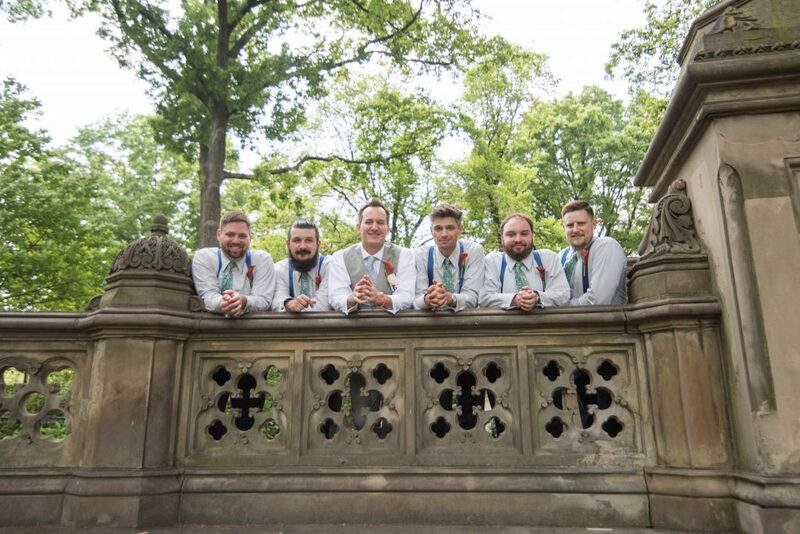 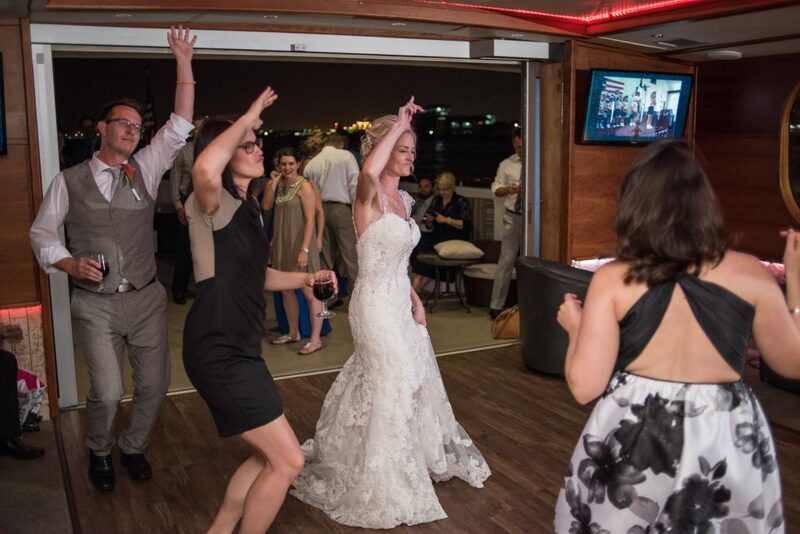 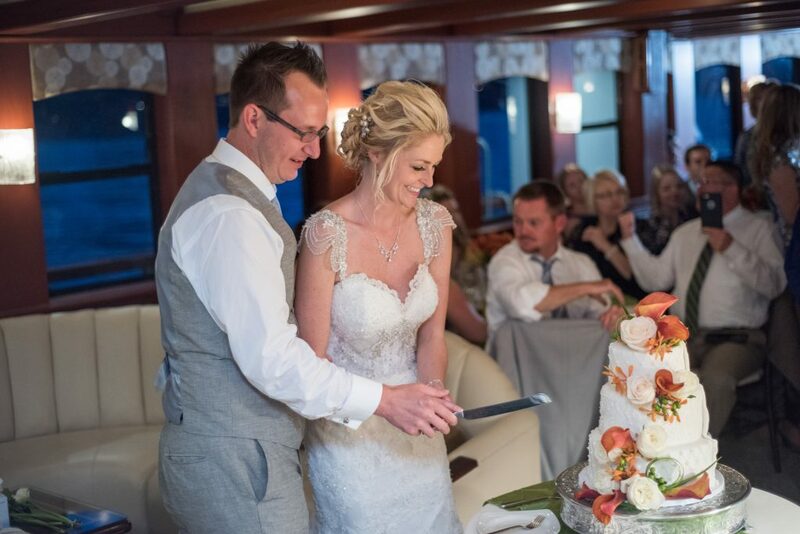 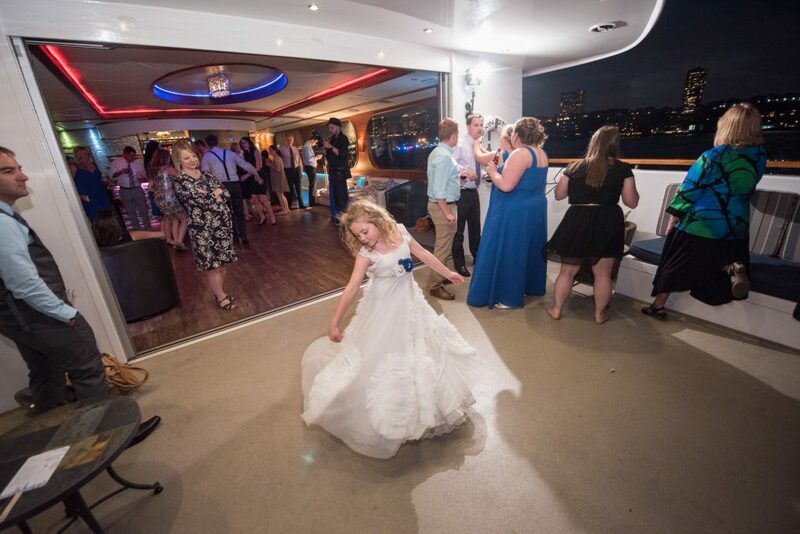 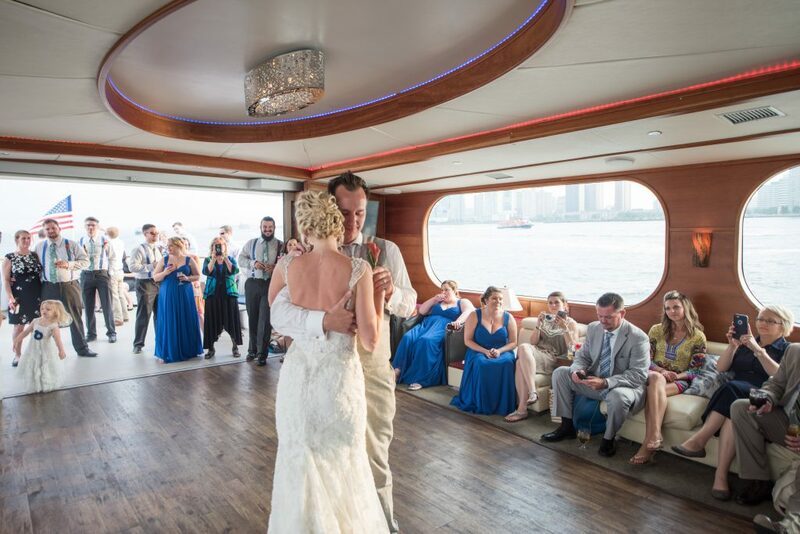 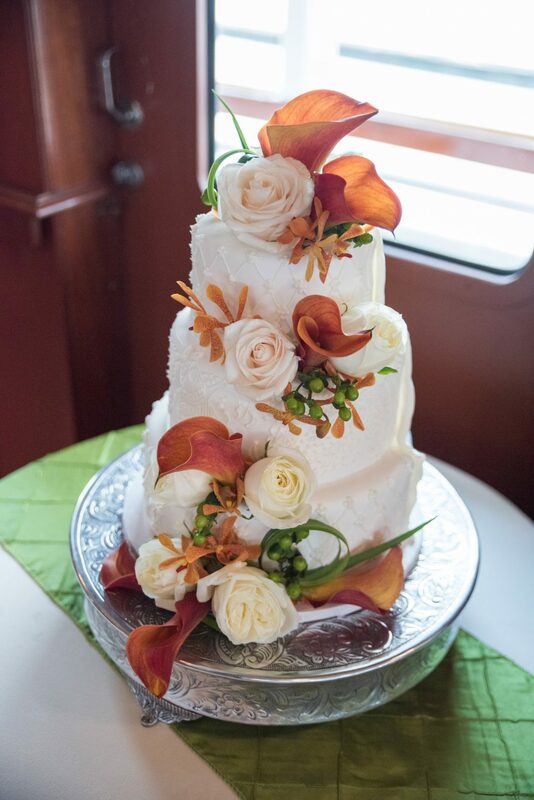 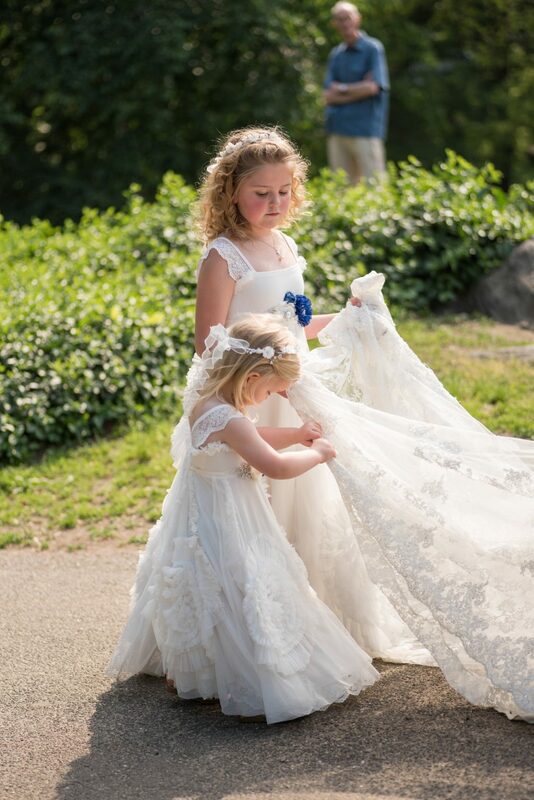 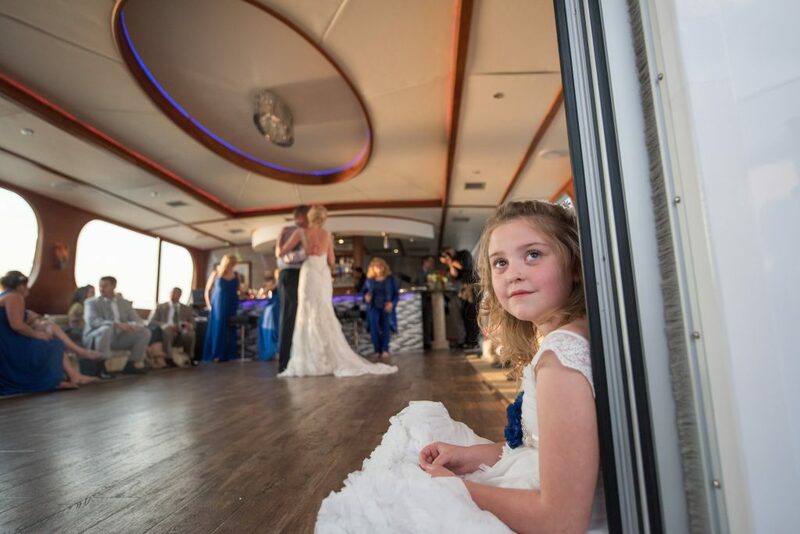 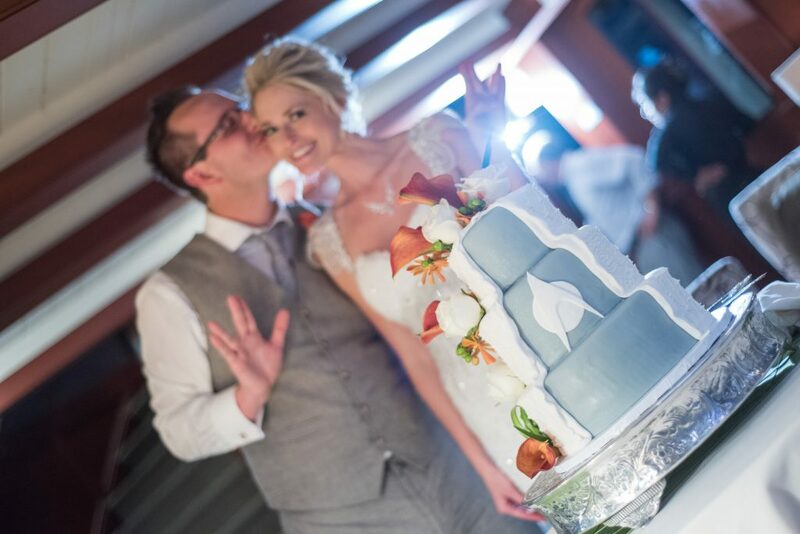 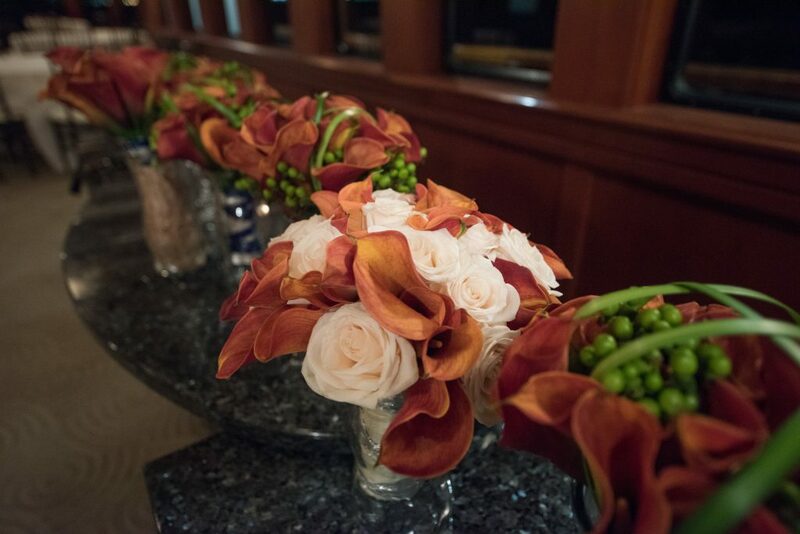 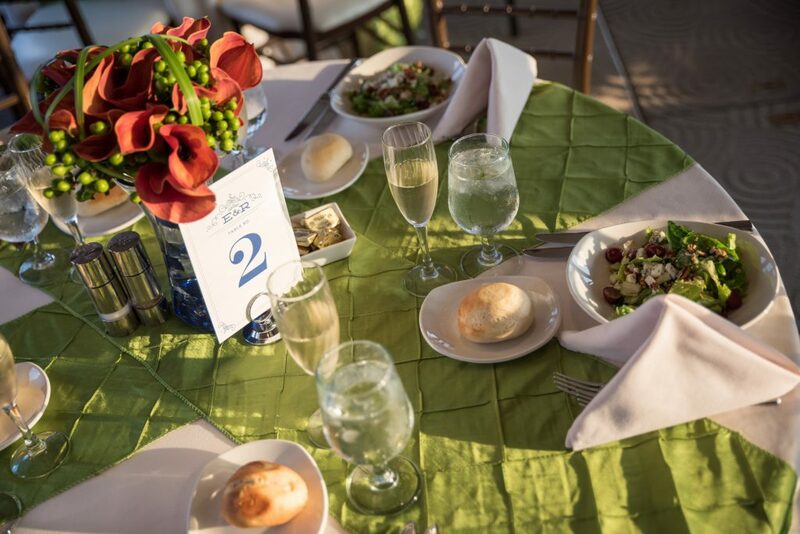 On the wedding day, the ceremony took place in Central Park at Cop Cot and the guests celebrated and danced the night away on the Lexington Yacht. 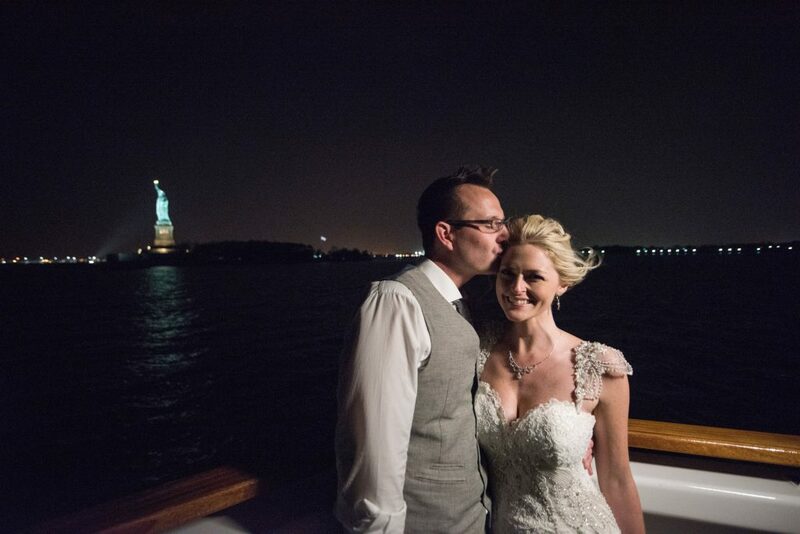 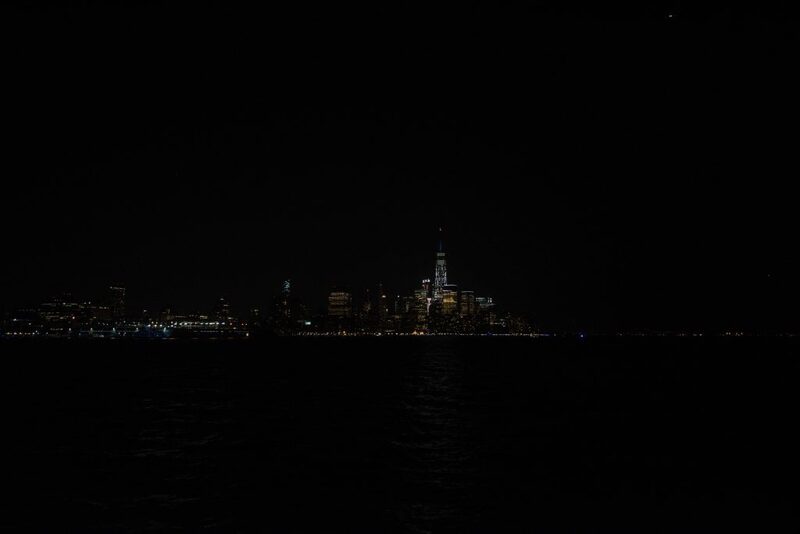 The yacht traveled under the Brooklyn Bridge and past the Statue of Liberty before disembarking. 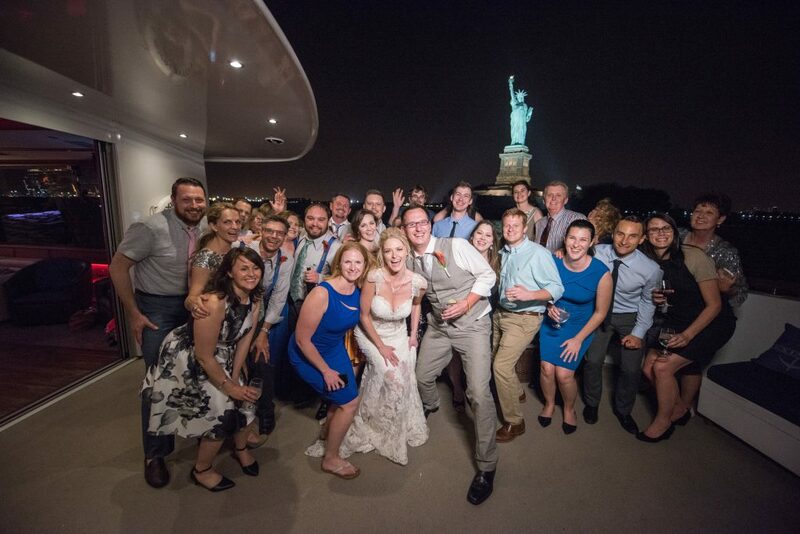 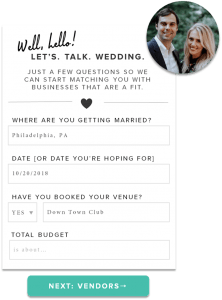 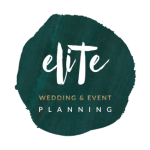 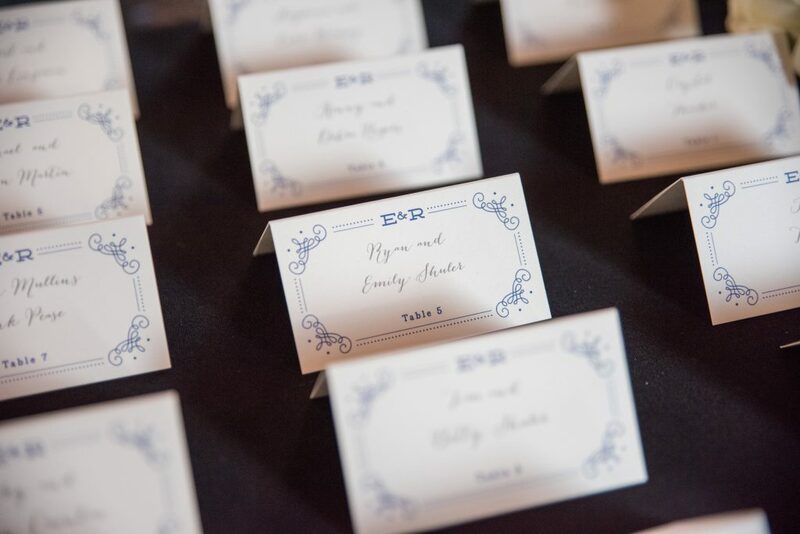 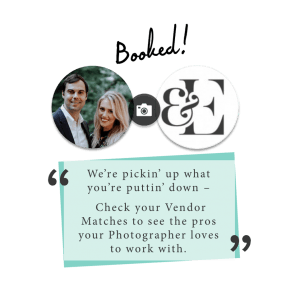 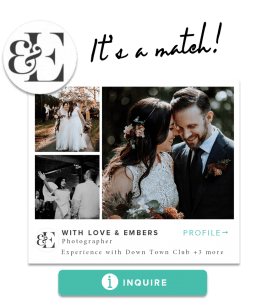 Emily and Ryan were not as focused on the small details as much as they were giving their guests a fun and amazing NY experience.